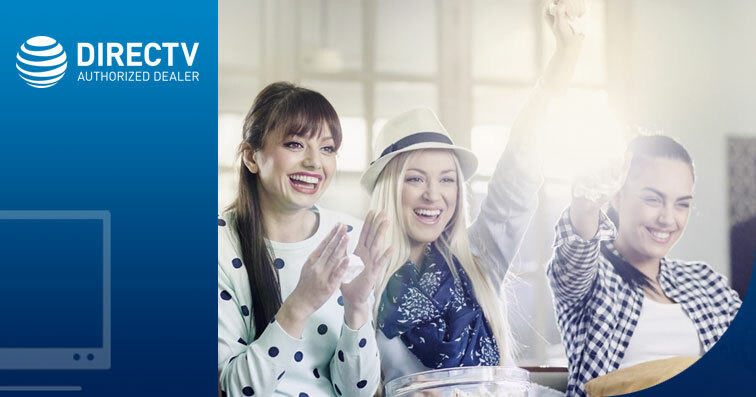 DIRECTV Spanish packages give you many options when it comes to sports, movies, music and much more. Choose the DIRECTV Latino package that best fits your family’s viewing preferences! Get over 115 DIRECTV Latino digital channels. Enjoy over 195 digital DIRECTV Spanish channels. First 3 months of HBO®, HBO Latino®, SHOWTIME®, STARZ®, Cinemax® and Cinemax Latino® at no extra cost. Get over 235 digital channels in this affordable DIRECTV Spanish package. Get over 340+ digital Latino channels in this all-inclusive DIRECTV Spanish package. DIRECTV ON DEMAND: Access to available DIRECTV On Demand programming based on package selection. Actual number of shows and movies will vary. Additional fees apply for new releases. Some DIRECTV CINEMA and On Demand content requires an HD DVR (HR20 or later) or DVR (R22 or later), DIRECTV CINEMA Connection Kit and broadband Internet service with speeds of 750 kbps or higher and a network router with an available Ethernet port. Downloading On Demand content may count against your data plan allowance. Visit directv.com/movies for details."